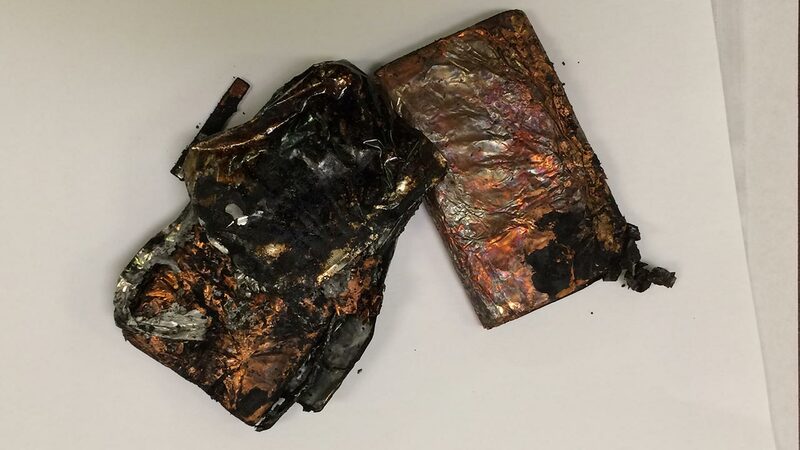 GLASSBORO, N.J. (WPVI) -- A Rowan University student was hospitalized after his cell phone charger caught fire. It happened around 8 p.m. Thursday in the Chamberlin Student Center on the campus in Glassboro, New Jersey. Rowan officials say the male student was in the center when the charger ignited in his pants pocket. The student was taken to Kennedy University Hospital in Washington Township for a minor leg burn. The building was briefly evacuated as a precaution, but students have been allowed to return. No word yet on the make or model of the phone. School officials say, at this time, they haven't been able to determine the make or model of the charger involved.